Drink seasonally, it is a principle we believe in at Thienpont Wine. Although we are still enjoying those last days of indian summer, we can’t deny that autumn has arrived. Now that it is getting dark earlier, the summer evenings on the terrace gradually make way for cozy evenings in front of the fireplace with a fine glass of wine. Discover our selection of autumn wines just right for the temperatures, foods, moods and special occasions of autumn. Small yields, organic farming and vineyards that are worked by hand, chiefly by owner Luc Guenard, are the secrets of success of this beautifully aromatic and fresh white wine. 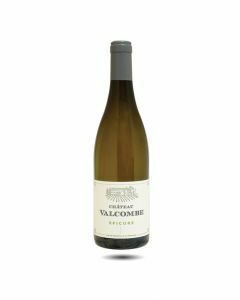 Made from a blend of old vines - 40% Grenache Blanc, 20% Roussane, 20% Clairette and 20% Bourboulenc – the wine is vinified in temperature controlled cement tanks with one quarter of the wine being made in barrels. 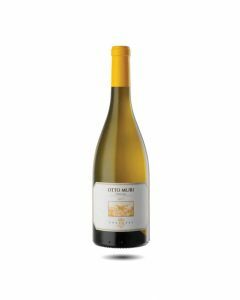 A very appetising wine with a bright, pale yellow colour and an expressive nose of almonds, mint, blossom and wild flower. Melon, pear and white pepper flavours combine to give a round, generous taste with lots of mineral salinity in the finish. Delicious with lots of verve. Serve with poached or baked fish, vegetable dishes and poultry. Situated in the town of St Pierre de Vassols, at an altitude of 250 metres, on north-west hillsides, facing the Dentelles de Montmirail, this tiny production wine is made from very old Carignan vines that are tended with great respect. It is aged in 400 litre oak barrels. The colour is a deep garnet red, on the nose the wine is rich and spicy with toasty aromas and notes of balsamic, vanilla and dark chocolate. In the palate there is great freshness and lift, with lots of dark, plummy fruit interwoven with caramel and coffee. A wine for lovers of old vines. The first vintage of this wine was made in 2010 from vines planted more than 50 years ago by Georges Vernay in an old orchard where once peach varieties called « Mayflower » were grown. Like the Pied de Samson, the vineyard is higher than 300 metres so is no longer in the appellation. 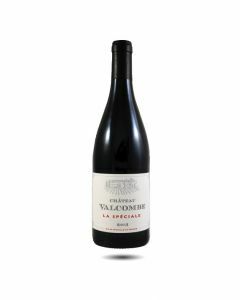 Made from Syrah grapes and stylistically like a Côte Rôtie, this is a lovely lyrical wine with notes of plums, figs and wood smoke, quite simple but absolutely delicious with mineral peristence and a juicy, fruity finish. Produced in small quantities and aged in oak vats for eight months this is a wine to be drunk now for the next five years. 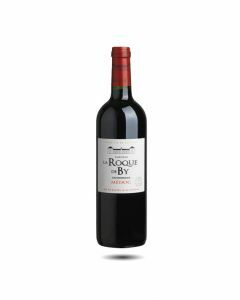 The baby of the Montecarrubo selection is made from a blend of 40% Syrah, 30% Merlot and 30% Cabernet Franc grapes grown in a mixture of different soils, mainly volcanic. The wine is farmed biodynamically and the grapes are fermented on their natural yeasts before malolactic fermentation and aging in French oak barrels: each grape variety has a different type of barrel. The wine is bottled without filtration. Il Piccolo is lively and fruity with an intense deep purple colour. 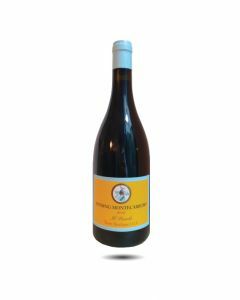 It is very juicy and fruity with autumn fruit flavours, lush and round on the palate with hints of licorice and spice. Persistent and attractive, this is a lovely wine to serve with grilled meats, tomato based sauces and pasta.